IPL is the most loved and popular cricket leagues in the world. 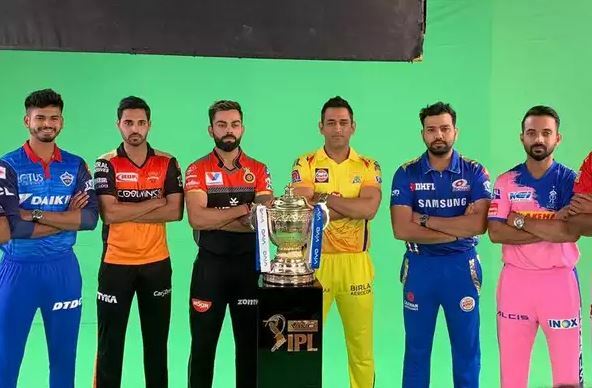 There’s a separate fan base for IPL and it’s so huge that the league is now set to enter its 12th season. IPL’s first season happened in 2008 and since then it’s popularity has only increased. Back then the only major mode of watching IPL matches was TV. Netizens used to keep track of the matches with scorecards on various cricket and sports websites and internet speed and prices were the concern. In the past few years, mobile browsing has transformed a lot. Mukesh Ambani’s Jio has changed the way people interact with the Internet. Now with cheaper and faster internet, millions of cricket lovers watch live matches on their phones while travelling and working. And this has helped in the growth of IPL viewership exponentially. All those who were not able to watch IPL matches before, they have got a strong and cost-effective medium to watch the matches now. Here’s a look at how the viewership of IPL has improved over the years on Television and the Internet. As per the BARC reports, IPL has proved to be a really big animal on Television. The most famous cricket league has helped the TV medium gain a huge audience which has only increased year to year. In the year 2016, all India average Impressions for IPL were 10,27,176. The impressions jumped big time in 2017 and achieved a number of 12,49,975. It again jumped in 2018 and there were 14,46,841 impressions on TV for IPL 2018. The growth between 2016 and 17 was 41% and then 16% between 2017 and 18. The Average Spent Time on TV also increased big time. From an average of 28 minutes in 2016, it jumped to 34 minutes in 2018 which is amazing. 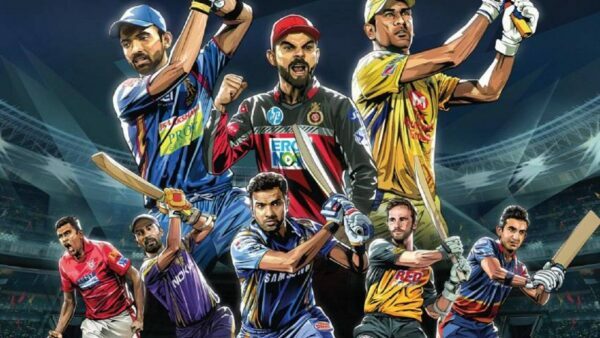 Interestingly, IPL has also helped the Sports Genre increase its contribution to the overall TV viewing. In 2016, the contribution of Sports Genre to Total TV was 8% which increased to 9% in 2017 and 2018. Now let’s have a look at how IPL catered to the Digital audience in the last few years. Star India’s OTT channel Hotstar is one of the major players for broadcasting live matches on the Internet and has been doing it since last 5 – 6 years. In 2018, Hotstar claimed that a humungous 202 million viewers logged on the platform to watch the live match. This was a 55% jump from last year which saw a total of 130 million users. With more people starting using smartphones now with access to high-speed Internet, there’s expected to be another growth this year. The latest addition to the experience of IPL is the fact that you can play and watch the match at the same time. With Jio Cricket Play Along, you get to experience the match on TV and on your mobiles in an interactive manner. With Hotstar, IPL will be like never before. The users of this innovative game, called WatchN’Play, can test their knowledge in cricket, while being tuned in to the game. Now, that is something really new and this experience is a must have for one and all. Another innovation in experience is Dream 11, and it has a separate fan base altogether. This game allows the users to play cricket with limited knowledge of it, and the users can also earn money from it. All the credit here goes to Jio which has done tremendous job of making a Digital India. Thanks to their efforts, not just youngsters even middle aged and senior citizens have got better access to video content on the Internet. People now are more likely to stream video content on the Internet than they were before the entry of Jio. The post IPL Has Changed Big Time In Terms Of Viewing And Experience In Last Few Years. Here’s How appeared first on RVCJ Media.